At your initial consultation, we will discuss your orthodontic needs and evaluate whether Invisalign treatment is right for you. 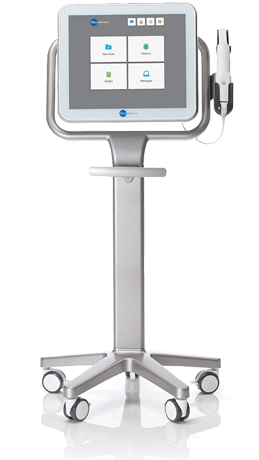 We will digitally scan your dentition utilizing the latest technology from Invisalign® We will use a scanner such as the iTero® digital scanning system to create fast, precise 3D digital images of your teeth. 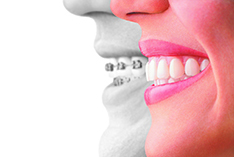 As you wear each set of aligners, your teeth will gently and gradually shift into place. We recommend that you schedule checkups every 2 weeks. When your treatment is complete, ask us about a Vivera® retainer. Vivera® retainers are custom-made using the same state-of-the-art technology as Invisalign clear aligners.